The ideal method of advertising your organization or event. 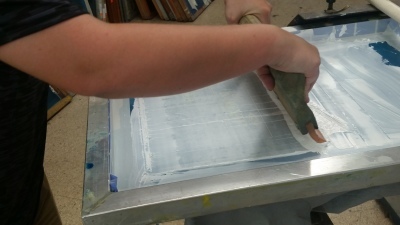 one color or multi color screen printing is the most inexpensive, versatile form of advertising. For a professional well accomplished look have your logo digitalized and machine stitched. Looking for a unique way to advertise your business? We invite you to visit our showroom for specialties products that can be customized with your logo. Have an idea? 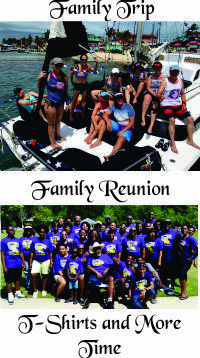 Let us take your ideas and turn them into scintillating designs for printing. 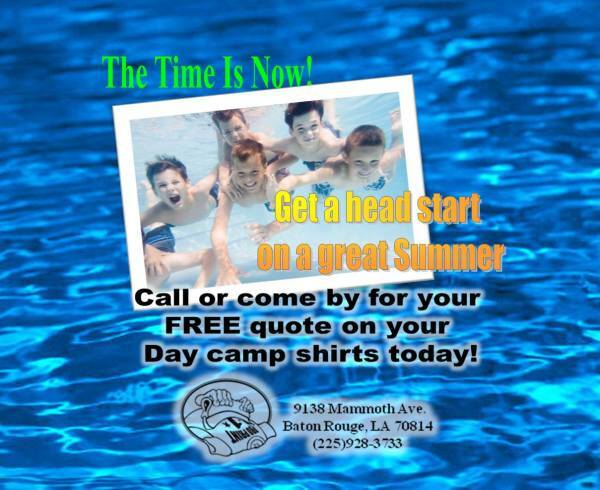 ​Normal turnaround time is 10 business days. 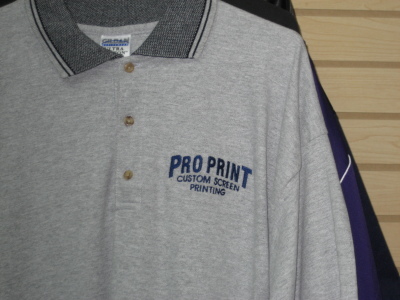 Pro Print is Baton Rouge's one stop shop for all your screen printing, embroidery, and promotional product needs. Serving the Baton Rouge and surrounding communities for more than twenty-eight years, we pride ourseleves in providing our customers with top notch sevice, quick turnarounds, and a large variety of great products. Our company is the only shop in the area that takes small orders as well as large orders. Our company feels the customers with small orders are improtant too.